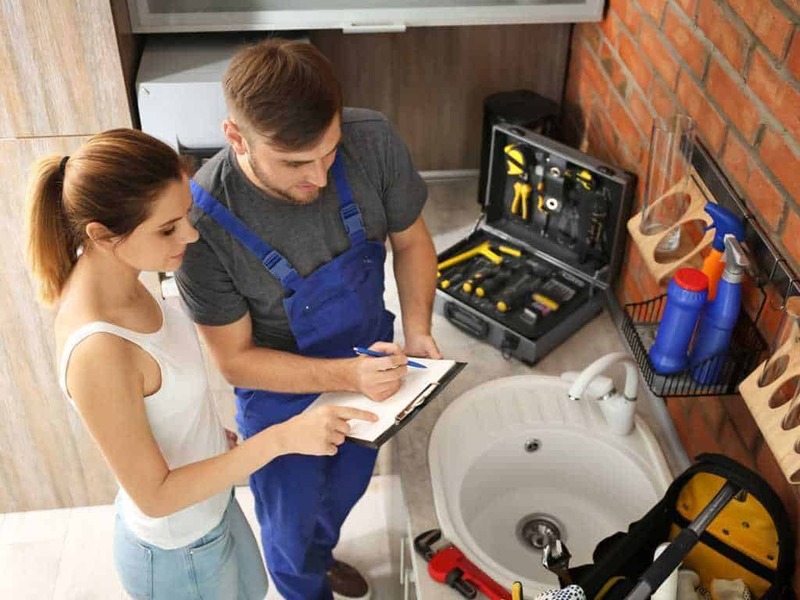 If you are looking to upgrade your home to make it more efficient and aesthetically attractive, Drain Doctor in Ponca City can be your ideal partner for all your plumbing remodeling needs. Whether it is the remodeling of a bathroom, kitchen or another area, we have the expertise to serve all homeowners and contractors with Plumbing Remodeling Service Ponca City Oklahoma. We can offer a range of fittings and fixtures, such as shower units, faucets, and toilets, in product grades that are superior to what you can usually purchase from a big box store. No remodeling job is too small or too big for us. Whether you need just a basic water heater replacement, a faucet installation, replacement of a kitchen countertop and cabinets, or a complete kitchen or bathroom redesign, right from color selection to the installation, construction, and cleanup, our teams at Drain Doctor are equipped to deliver comprehensive Plumbing Remodeling Service Ponca City Oklahoma. We believe that your remodeling project does not have to be overwhelming for you and your family. Our helpful and courteous professionals will work to ensure your total satisfaction with your newly remodeled space. We are just a phone call or click away in Ponca City. Call us today at (580) 304-9653 or schedule a remodeling appointment with us online.